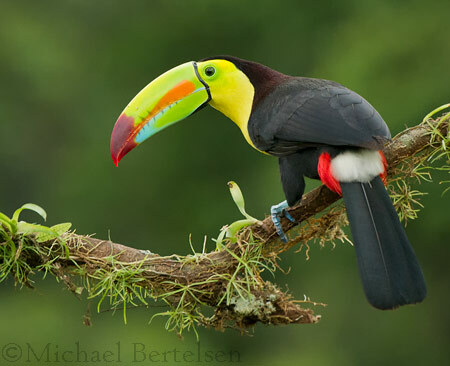 Wild Outdoors Photography Tours and Workshops is a leading Canadian Photography Tour Company run by Professional Wildlife Photographer, Guide and Instructor Michael Bertelsen. 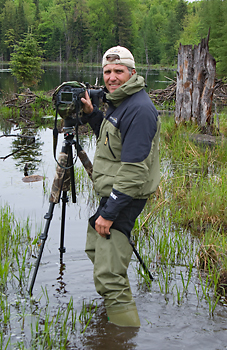 Michael offers world class nature and wildlife photography tours and workshops in Algonquin Park and other great locations in Canada and around the globe. If you would like instruction, Michael tailors to meet the needs of each photographer, regardless of skill level or camera equipment. 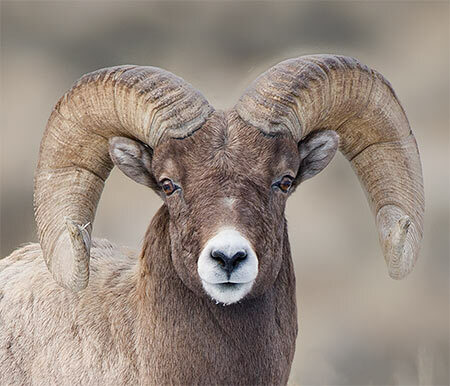 The focus is on helping you improve your wildlife photography skills such as: proper composition and exposure, when to use different camera focus modes, long lens and tripod techniques, lens selection, animal behavior as well as expanding your creativity. All this, while providing you the finest opportunities to photograph nature’s most incredible subjects. 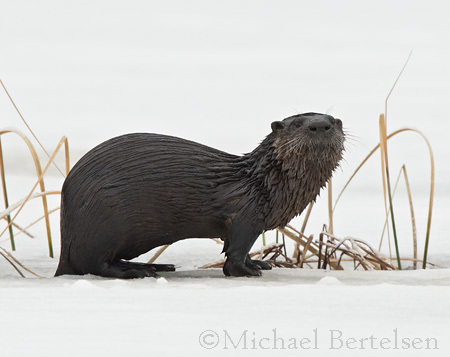 Professional nature photographer, guide and instructor Michael Bertelsen was born and raised on the edge of Algonquin Park, Ontario, Canada. His work is sold internationally and his images are used in magazines, advertisements,billboards and album covers. He has been photographing nature since he was a teenager. 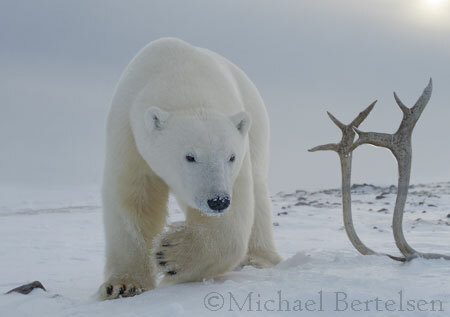 Over the years Michael has been hired by some of the world's finest wildlife photographers and film crews. Including National Geographic and the BBC. Many of the images they captured were subsequently used in award winning work. Today Michael leads one of Canada's premier photography tours and workshops; guiding beginners as well as professional photographers from all over the world. Qualifications: Transport Canada Certified Captain, Med A3, St Johns Ambulance First Aid & CPR.